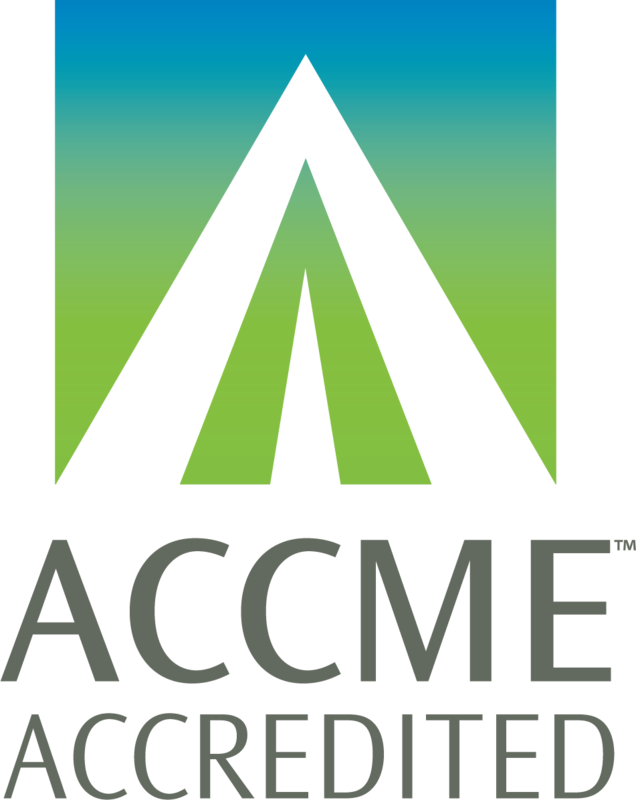 Symposia Medicus is accredited by the Accreditation Council on Continuing Medical Education (ACCME) to provide continuing medical education for physicians. 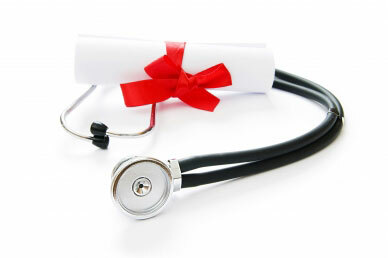 NCCPA accepts certificates of participation for educational activities certified for AMA PRA Category 1 Credit™ from organizations accredited by ACCME or a recognized state medical society. Symposia Medicus is accredited as a provider of continuing nursing education by the American Nurses Credentialing Center's Commission on Accreditation. Pharmacology credit for prescriptive authority is available for many of the topics presented at our conferences. Sessions awarding pharmacology credit for prescriptive authority are denoted with an Rx in the schedule. Participants are responsible for documenting pharmacology hours earned.